Communications 2nd Edition is now available! This updated version of Cruiser communications tools will help you select the est technology for your cruising life. "Communications Made Simple for Cruisers" provides the basics and the details to help cruisers to identify what communications equipment, software, and licensing that is needed to cruise around the world. There are many options to communicate when you start cruising and it is never as simple as just picking up the phone and dialing any more. Communications Made Simple for Cruisers" covers: Basics of communications; VHF Radios; High Frequency Single Side Band (HF SSB) Radio; Satellite phones; HF SSB Email; cruising software; communications license(s) needed; and even land line telephones in other countries. "Communications Made Simple for Cruisers" is for all cruisers. If you are planning to cruise the Sea of Cortez, you will know Geary on Sonrisa net in Mexico. (3.968MHz). Geary only recommends two books for all cruisers. "Sea of Cortez" and "Communications Made Simple for Cruisers". See Testimonial page and Geary's web site www.sonrisanet.org for details. The communications basics and information you need to cruise in one book! By the Way: If you plan to go Cruising you need an HF SSB radio, VHF Radio, EPIRB, Radar, and possibly a Spot. If you do not have these basic tools for cruising on your boat now, consider waiting till you have them. Need to test your radio coming down the West Coast, Check into the CANMEX Net. CANMEX meets daily at 0730 PST/PDT on 4A from Ensenada Mexico. This is a Marine net so you do not need a Ham license. We shift to 6A after BOUT 5 minutes and then spend 5-10 minutes on each frequency as we move to higher frequencies. By 0755 we are all the way up to 16A. Start 4A then 6A, then 8A then 12A, then finally 16A. 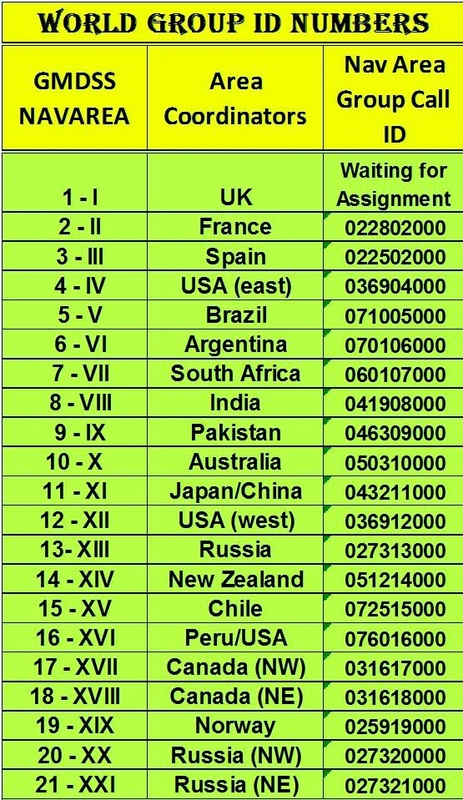 16A can provide communication checks up the US coast line and down Mexico coast line to Puerto Vallarta. If you have questions, send me an email. The Sat Phone is a nice backup to routine communications (HF and VHF radios). 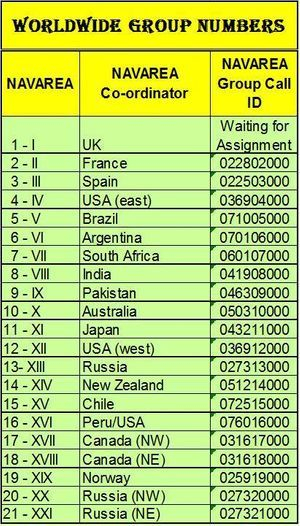 However, Sat phones are a one to one call UN-like the HF SSB that is a one to many source for help. If I need help I want every commercial ship around me to know about it. 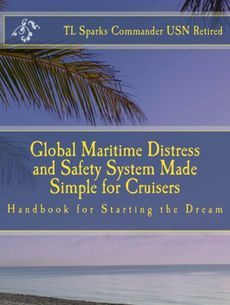 Global Maritime Distress and Safety System (GMDSS) Made Simple for Cruisers is for all Boaters Fishermen and Cruisers. Occasionally Cruisers get into trouble thousands of miles from shore. The cruising world changed in the 1999 and again in 2005. Believing the myth that someone is listening for a Mayday on one of the many commercial vessel crossing the ocean, could result in a very bad day for you and your crew. GMDSS was designed using modern technology and then implemented to save lives and improve overall Safety of Life at Sea. GMDSS was fully implemented February 1, 2005. The good news is there is now more help at sea than ever before, but as a Cruiser you need to understand how to access that help and have the right technology on board. NOTE: 11/25/2015 I received an email from the IMO today. While the rules stated that GMDSS vessels were only required to monitor DSC on VHF 01FEB2005, the IMO decided to require them to continue monitoring channel 16. My experience cruising is they may monitor it, but they always respond to DSC. 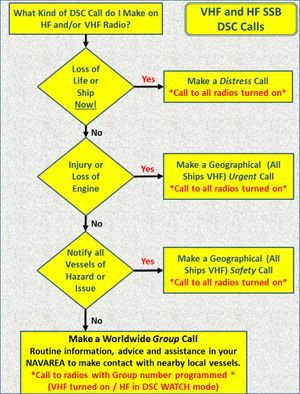 Learn to use DSC if you want to tie into the GMDSS system. Trust me you do! Don’t listen to the old cruisers of the 80s that crossed the seven seas with only a hand held compass. Get the right tools to increase the probability you and your crew will return to your home port. Some Cruisers ask, should I Have Marine HF SSB? Noonsite Provides excellent information for Cruisers. 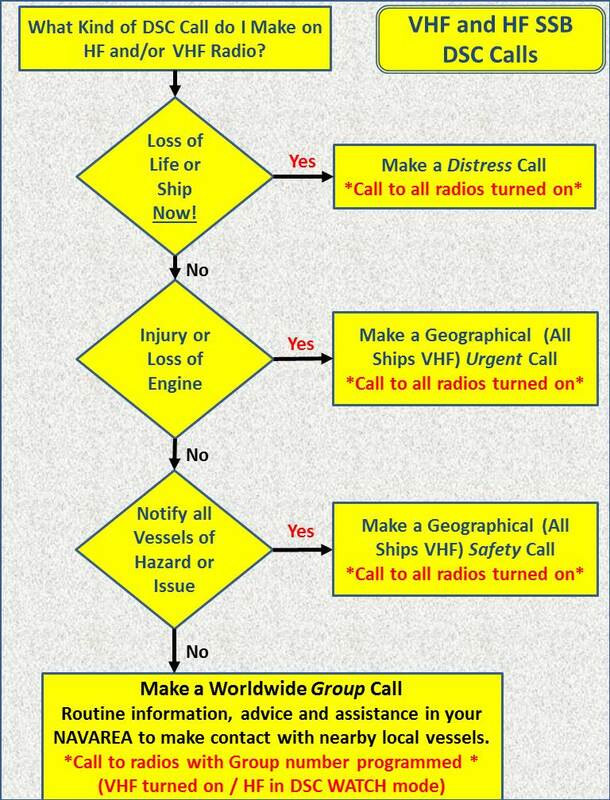 pg 108: "HF SSB Made Simple for Cruisers"
New: Who to call for help! What HF Frequency Do I Use? Essential Offshore Gear: Why SSB?